Traditionally, Bangladeshi men wore (and still do) a sarong called a “lungi.” This plaid cotton tube of cloth can be worn in many different ways and the knot can be tied as distinct as the neighborhood that you grew up in (West Bengal, Dhaka, etc.). For fun, we had a lungi party and were fortunate enough to have expert knot-tiers able to provide us with an education in how to wear a lungi. 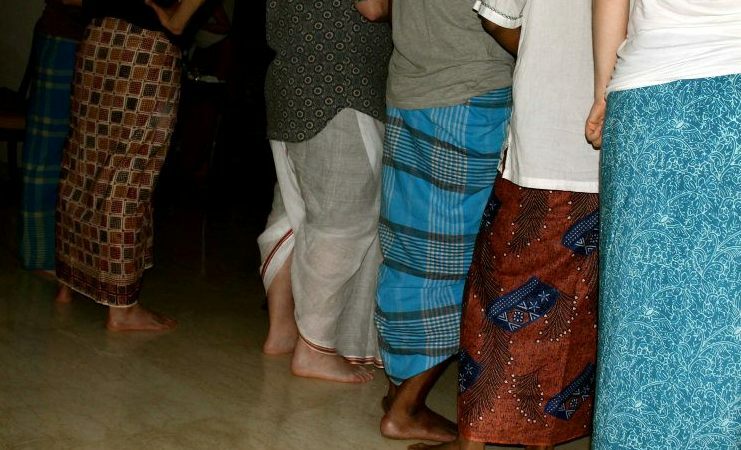 Some of the guests at the party chose to wear a “dhuti” which is a different style of sarong, made most distinct by the front folds being tied between the legs and hitched into the back of the waistband. 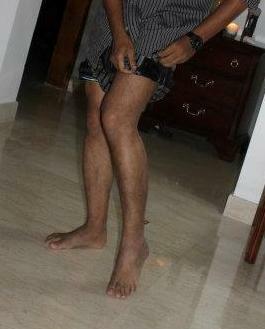 My lungi cost around 325 Taka ($4) so it was about double the cost of what a Bangladeshi man would pay for it. Thanks for reading. No newsletter.